Fantasy tip: Transfers will need to be made prior to the matchday four deadline in order to take advantage of any potential price increases. If you own a player before he rises in value, you will then be able to sell him at his new price. Olsen has been one of the bargains of the season at €4.0m and has not disappointed his Fantasy owners with two clean sheets so far. In an improving Roma side, the Swedish goalkeeper is a prime candidate to increase in value. Although Casillas has only kept one clean sheet so far, he has supplemented that with additional points from a high number of saves. The veteran goalkeeper has made eight saves across the first three matchdays – including one from a penalty. Already priced at a budget-busting €6.5m, Alba is firmly in the premium defenders department and has fully justified that price tag with a goal, three assists and two clean sheets so far. You can’t ask for much more from a defender than three clean sheets from three matchdays, and that’s exactly what Juventus centre-back Bonucci has offered – in addition to winning a penalty and registering an assist. He’s been worth every penny of his €6.0m price tag so far. Tagliafico caught the eye on matchday one by posting a notable Fantasy score of 17 points following two goals and a clean sheet against AEK. The Ajax left-back has since added a further clean sheet and non-owners will want to consider bringing him in prior to matchday four. A standout asset in the mid-priced midfielder bracket, Ünder has impressed in his last two outings with four attacking returns (two goals, two assists). The top-scoring Fantasy midfielder so far. With three victories and no goals conceded, Dortmund have been one of the most impressive teams in the UEFA Champions League so far, and midfielder Reus is their leading Fantasy points scorer at this stage. A price rise is a distinct possibility with the German having both scored and assisted in the competition. 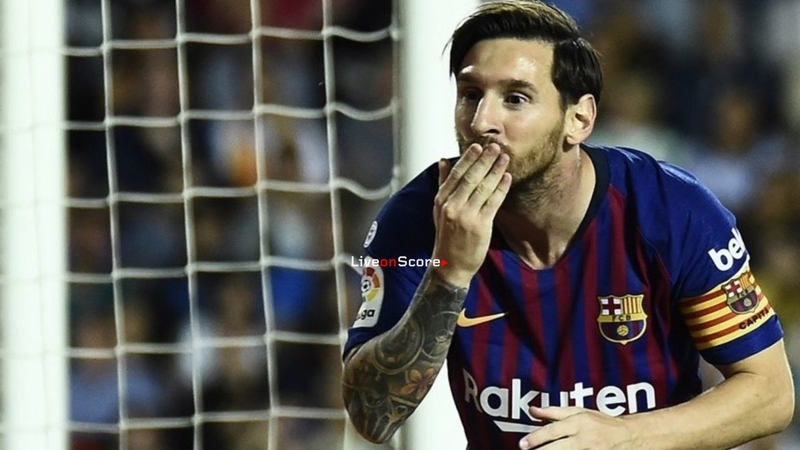 One of the most expensive Fantasy players is set to rise even further following an explosive start to his UEFA Champions League campaign. 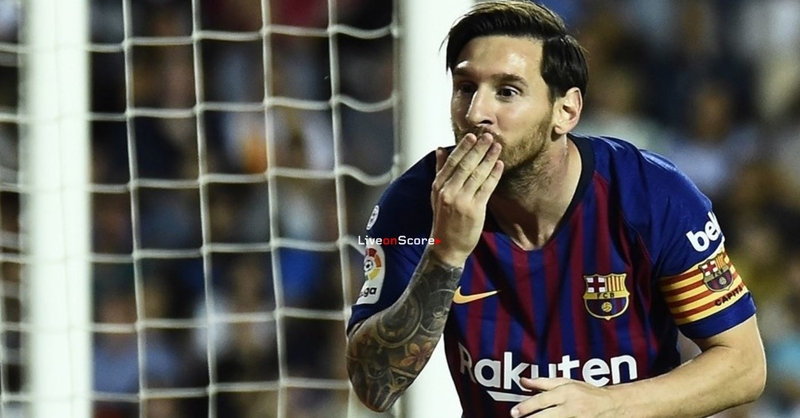 Despite missing out on matchday three, Messi hit the net five times in his first two matches and will be highly sought after when he returns from injury. Roma’s talismanic striker is tied at the top of the scoring charts with Messi after he followed his matchday two hat-trick against Plzeň with two goals against CSKA Moskva last time out. Such goalscoring form marks the Bosnian out as an essential Fantasy asset, so consider moving in for him now if he’s missing from your squad. With much of the focus on Cristiano Ronaldo in his debut season at Juventus, the talented Dybala flew somewhat under the radar as a Fantasy choice. However, after a hat-trick on matchday two was followed by a strike against Manchester United last time out, that will no longer be the case.